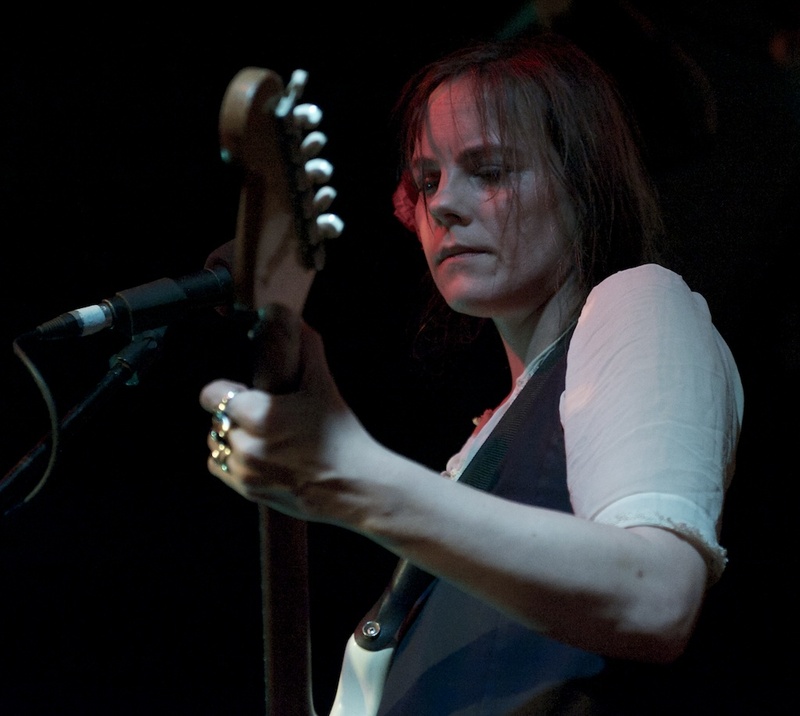 Corsica Studios might be the perfect setting for Scout Niblett. They really pack you in to this small, wonderful venue - and that makes the tight-lipped and sometimes miserable guitar of Ms. Niblett all the more acute and intense. 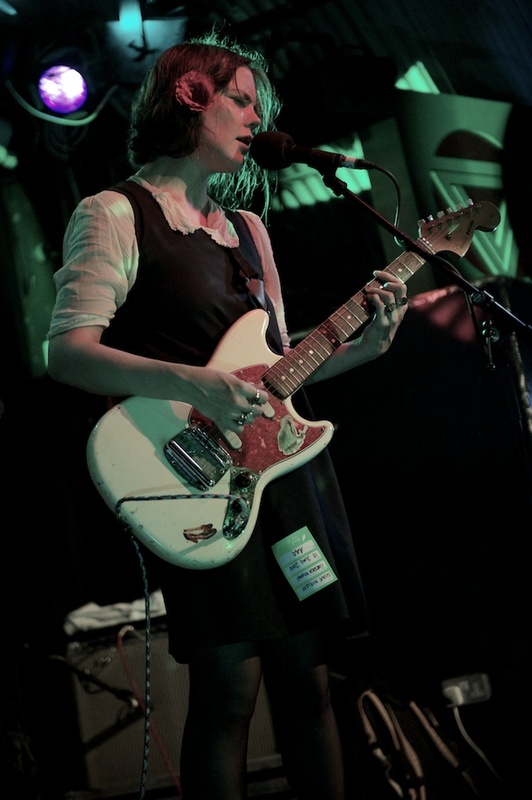 Scout's set was comprised largely of songs from It's Up to Emma, the album she released in May. A tight, frustrated album, it combines aggressive and soft in almost every note; just as Niblett's performance, energetic and yet quietly restrained, reflected the same ambivalence with every passing minute. 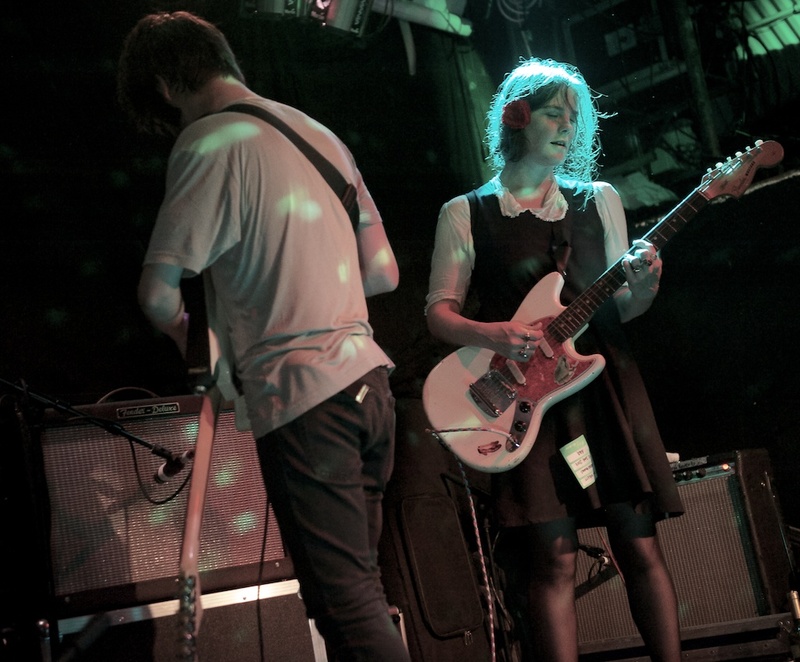 In a venue as intimate as Corsica Studios, you really get a feel for a musician's stage persona. 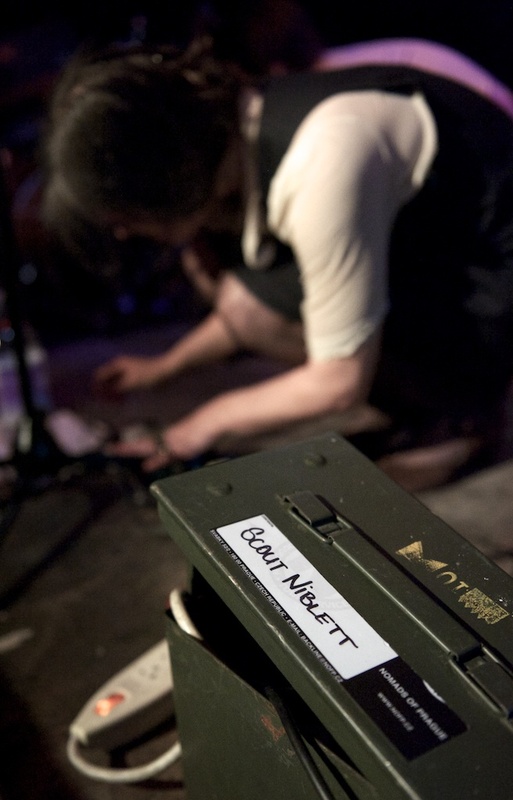 Niblett's support, fronted by a seemingly nervous and also hyperactive singer, looked as pleasingly like misfits as their slightly eccentric sound (and their singer's impromptu shouts) would demand. 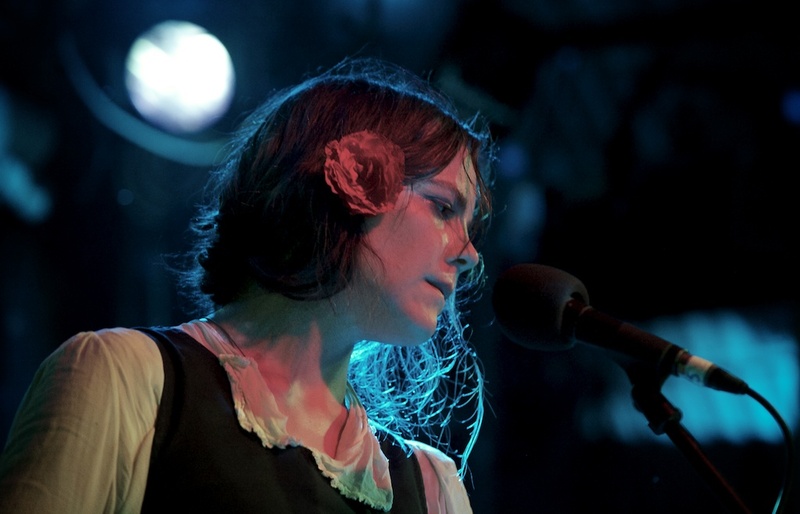 Scout Niblett is different in that respect. 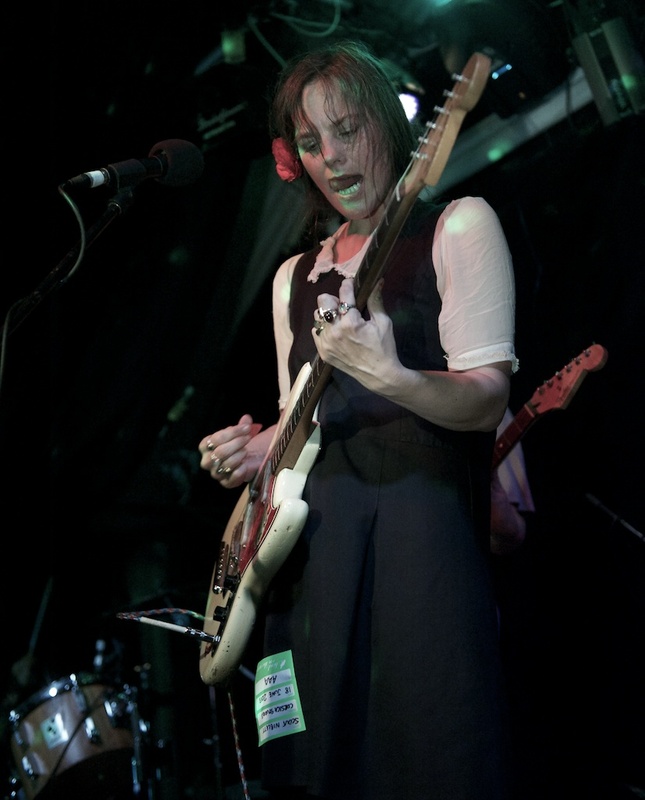 While playing, she seemed full of anguish, her beautiful voice belting out difficult lyrics with incredible power; and yet, between songs the microphone would pick up a satisfied sigh as if she'd just finished a tough work out. 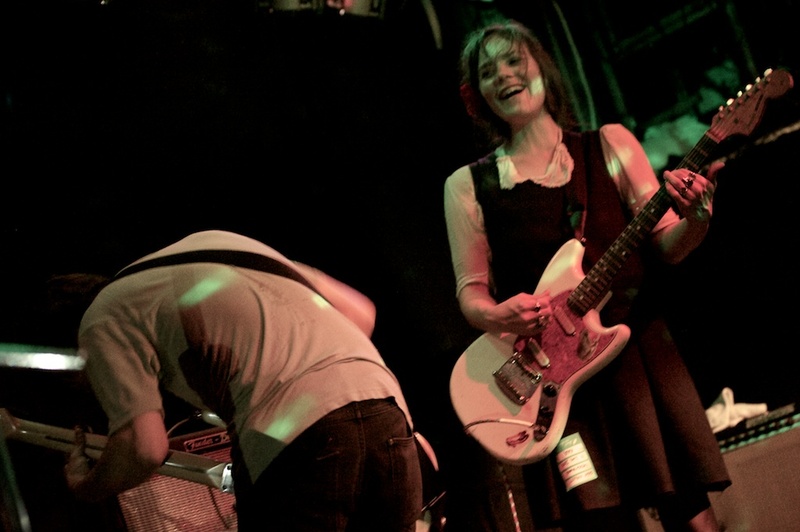 She frequently smiled at members of the crowd, at the duo who played alongside her and sometimes, it seemed, to herself. Something of this mismatch was embodied in the evening's crowd. 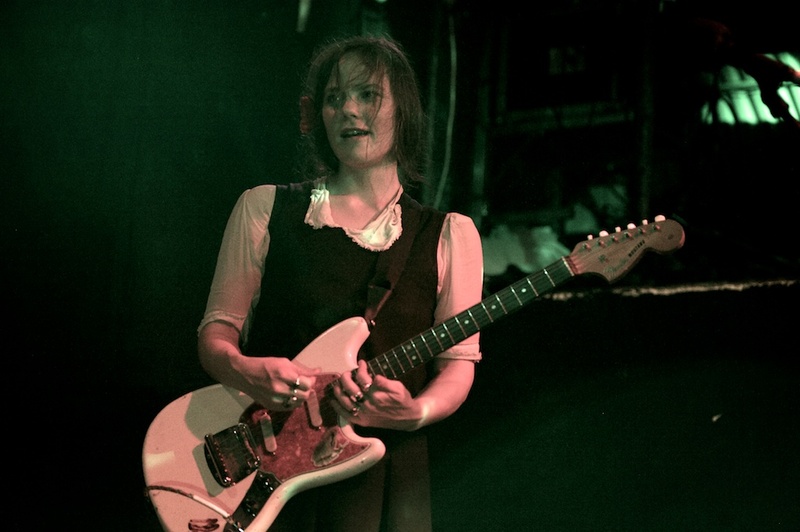 With often overdriven guitars and more often very expressive vocal lines, Scout Niblett's music is perfect for a mosh pit, if a tame one, and certainly warrants a little swaying and banging. But there was none of that. In fact, in the most impressive way, the crowd was silent through every song. 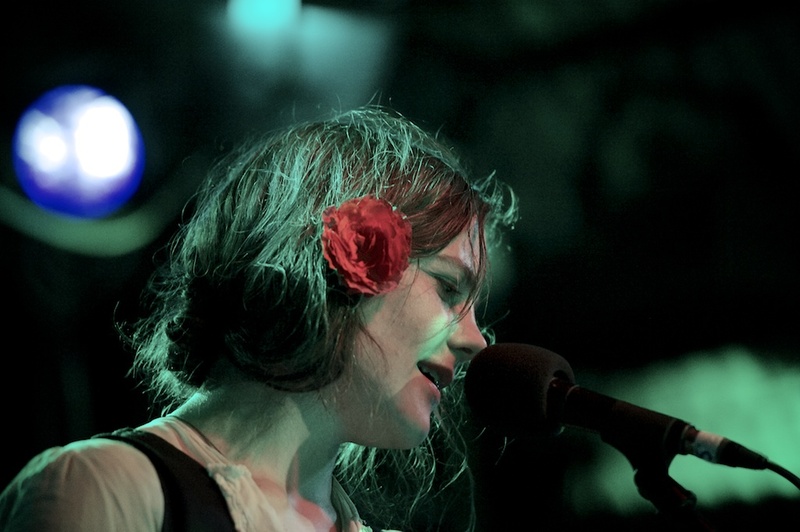 Such is Scout Niblett's level of charisma. 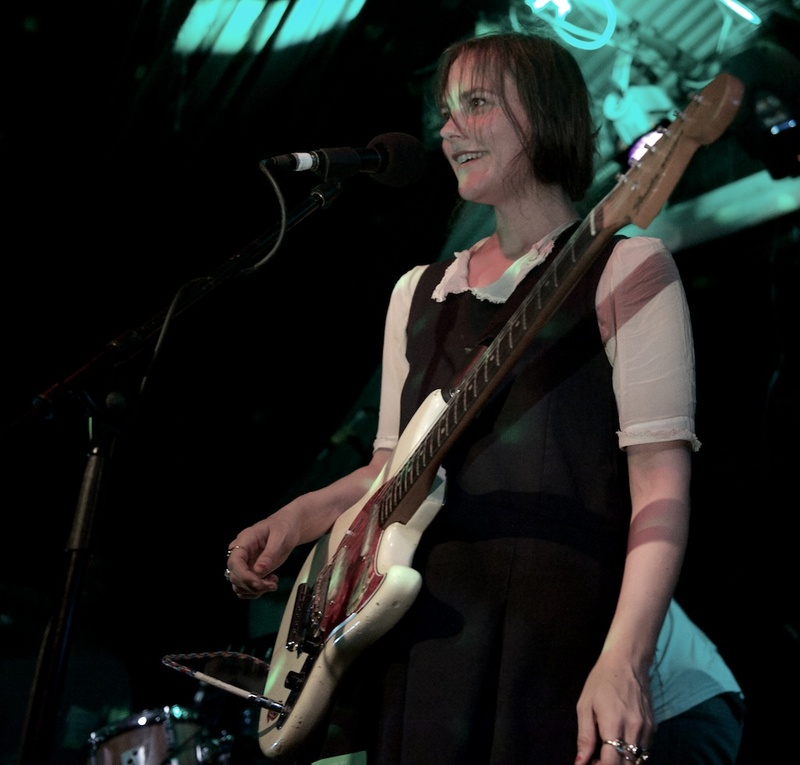 You could see the genuine admiration on many of her fan's faces - and when, in between songs, she asked the audience if they had any questions for her as she tuned her guitar, her smile really did light up the room. Two questions (one then and one later) were asked of her during the set. The first, about whether she would move back to the UK, she answered by explaining that now, when she comes home, it feels exotic. 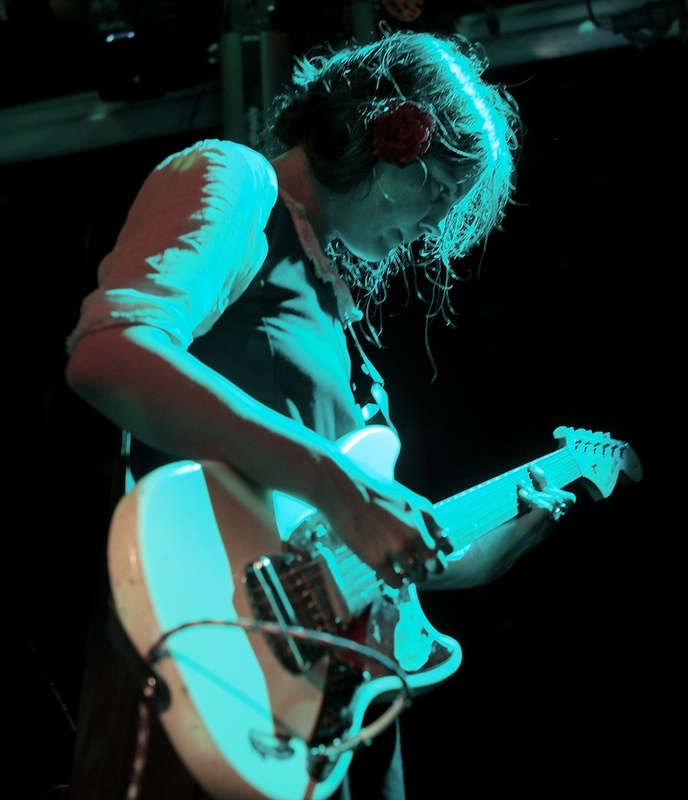 The second was about the strange tone coming permanently from her amp. Happily, she explained that it was probably the result of interference from the trains coming over the tracks above. 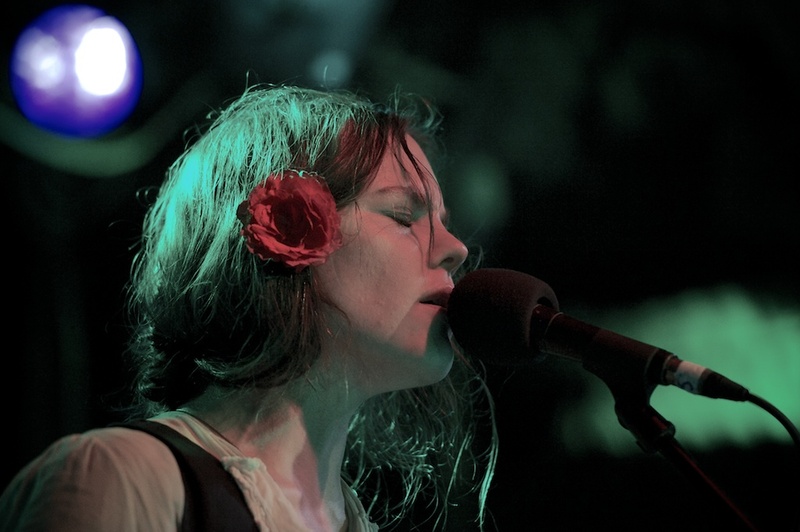 That symbolises the charm of a place like Corsica Studios and an artist like Scout Niblett. Her live performances of 'Gun', the album's single, matched the jealous fervour of its studio version; and album highlights 'My Man' and 'Second Chance Dreams' were captivating. 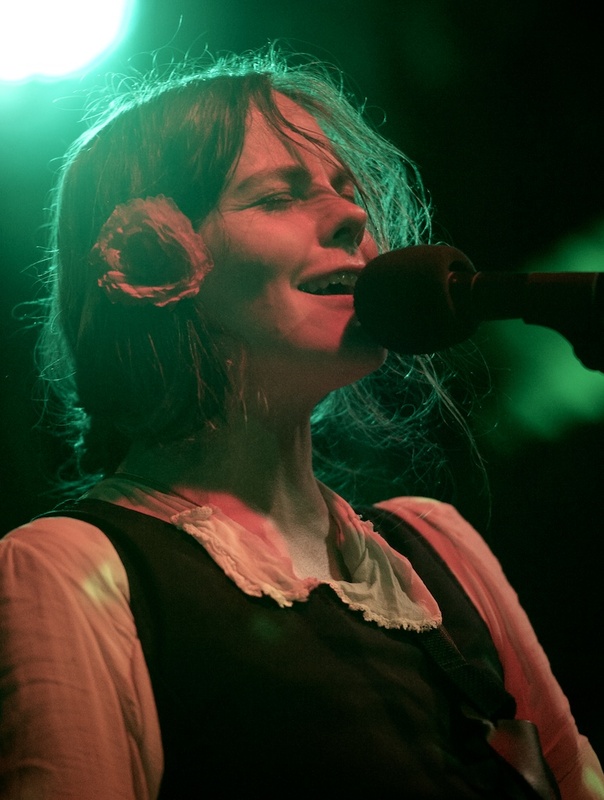 When Scout Niblett returned for a two-song encore and performed the exquisite 'Could This Possibly Be?' 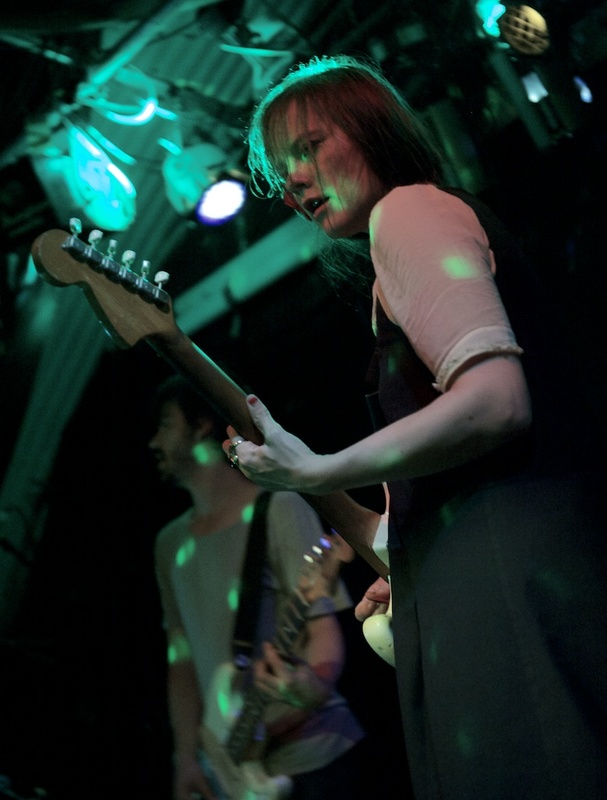 followed by 2005's favourite 'Hot to Death', it only further proved that this lady is a musician of indelible quality.